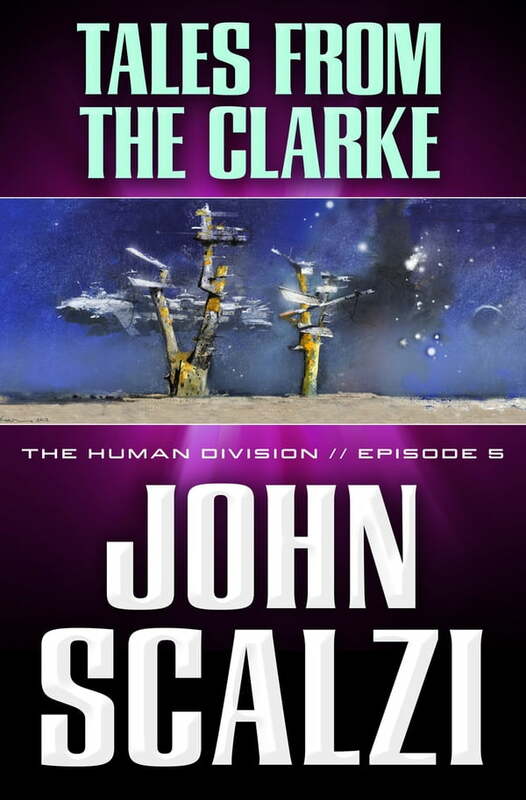 The fifth episode of The Human Division, John Scalzi's new thirteen-episode novel in the world of his bestselling Old Man's War. Beginning on January 15, 2013, a new episode of The Human Division will appear in e-book form every Tuesday. Captain Sophia Coloma of the Clarke has a simple task: Ferry around representatives from Earth in an aging spaceship that the Colonial Union hopes to sell to them. But nothing is as simple as it seems, and Coloma discovers the ship she's showing off holds suprises of its own...and it's not the only one with secrets.